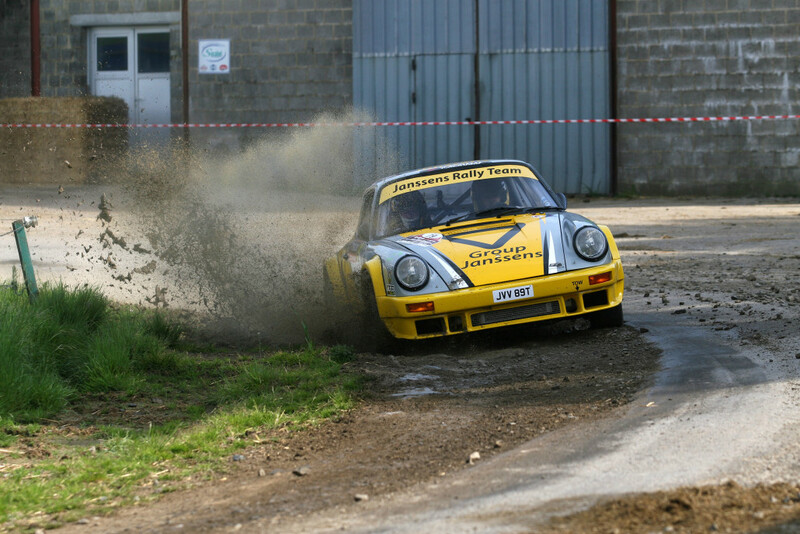 The Belgian Rally Championship is one of the iconic national series in Europe, if not the world. 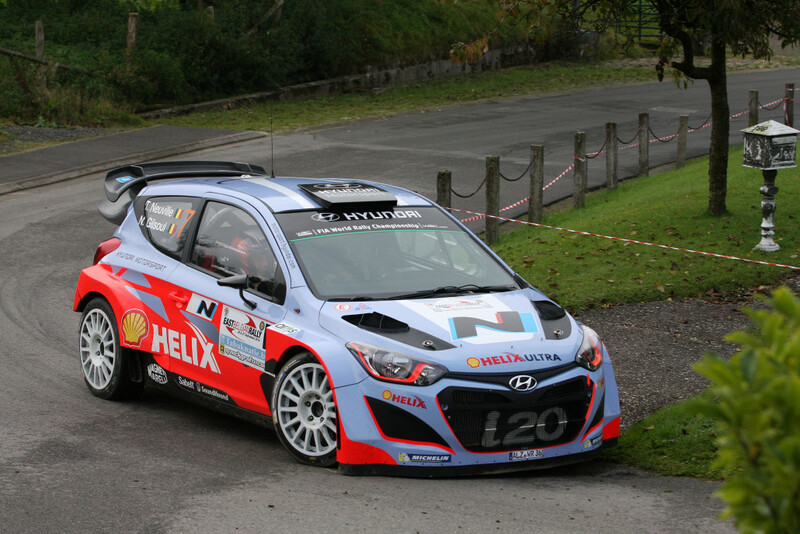 A calendar of 9 events across the country, with over 100 crews participating in events, with thousands of spectators lining the stages, creates a stunning motorsport. 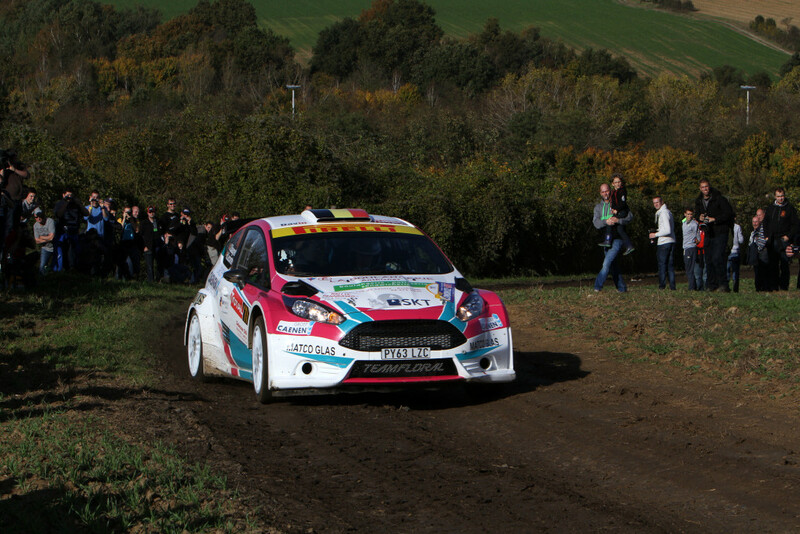 GEM Fuel and the DRIVE DMACK Fiesta Trophy in 2015…What’s Next? Get the best out of GEM Fuel with these tips and tricks!